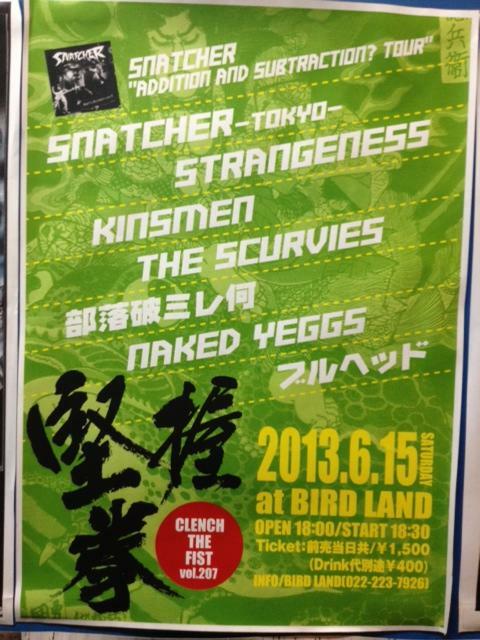 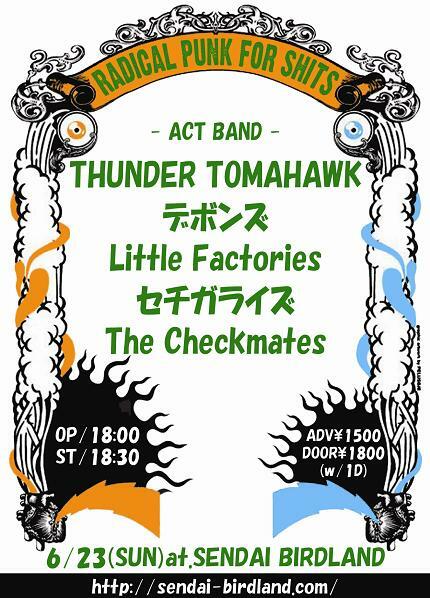 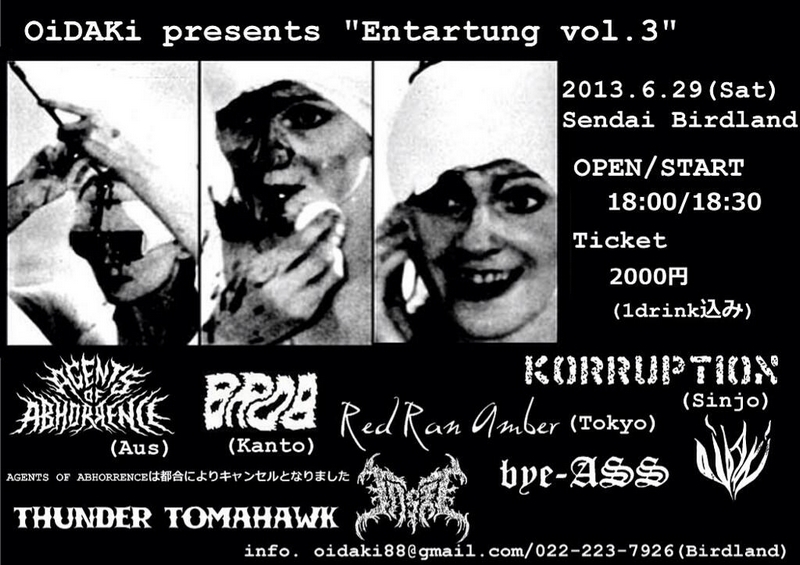 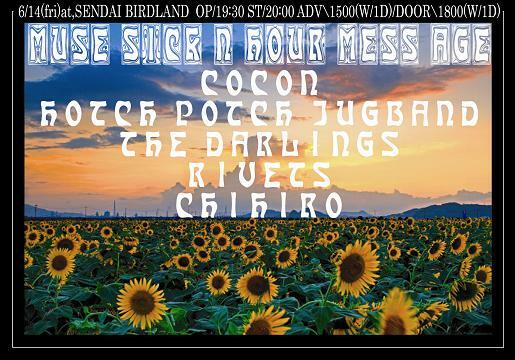 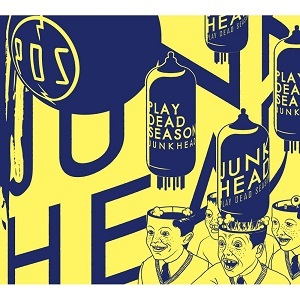 6/23 (Sun)　RADICAL PUNK FOR SHITS!! 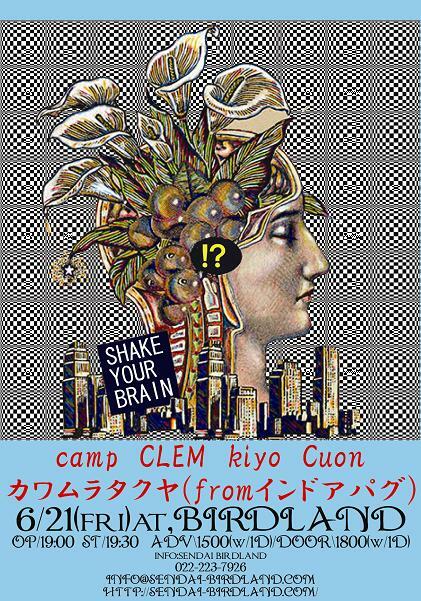 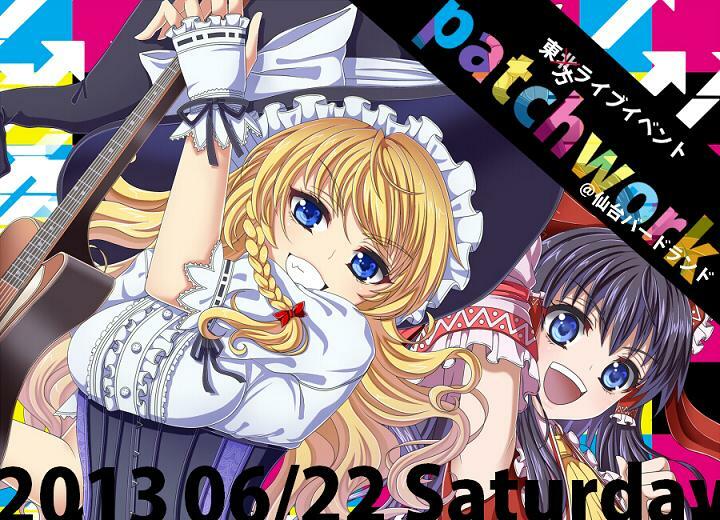 6/21 (Fri) SHAKE YOUR BRAIN!? 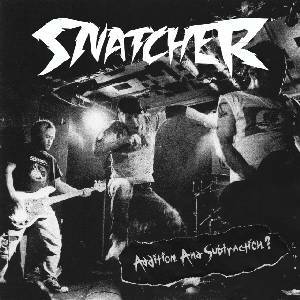 SNATCHER 7inch E.P./Addition And Subtraction? 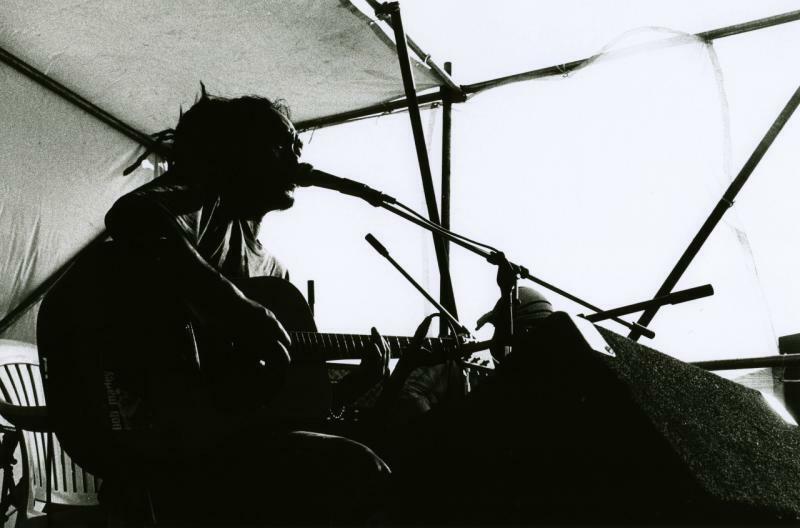 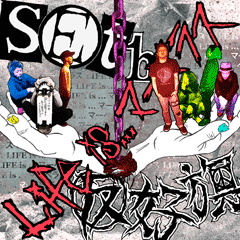 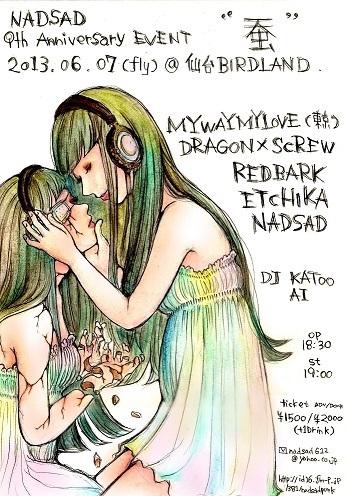 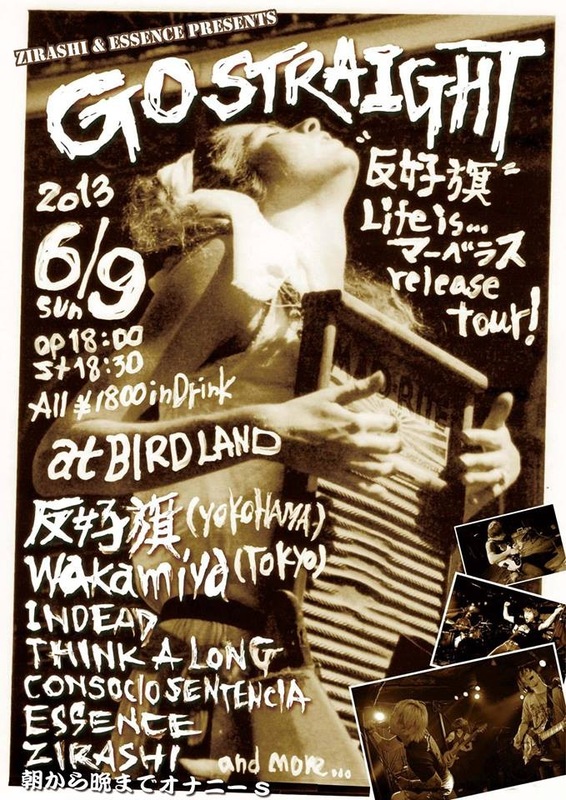 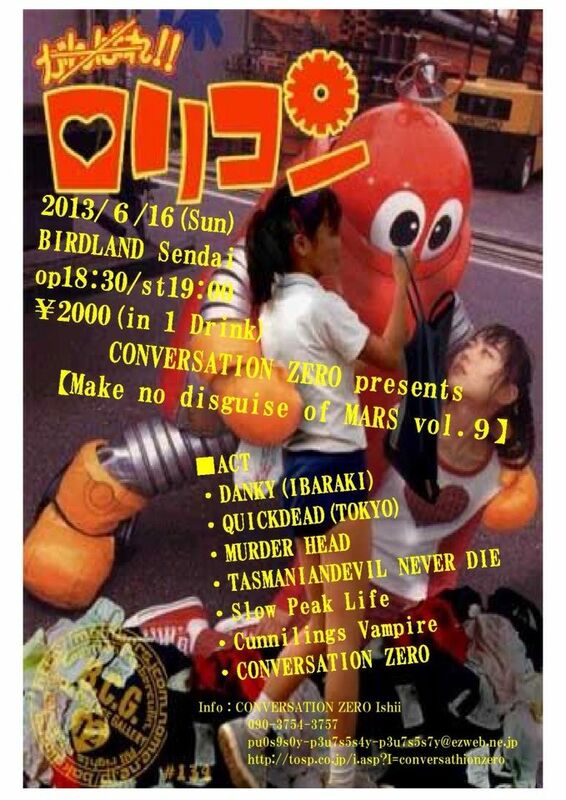 seth & 反好旗 split album"Life is ...マーベラス"
6/07 (Fri) NADSAD 9th Anniversary EVENT "蚕"